Realtor apps give you access to the tools you need to get your work done from anywhere. From getting important documents signed to scheduling your next open house, we found the best real estate apps to make you an efficient powerhouse on the road. 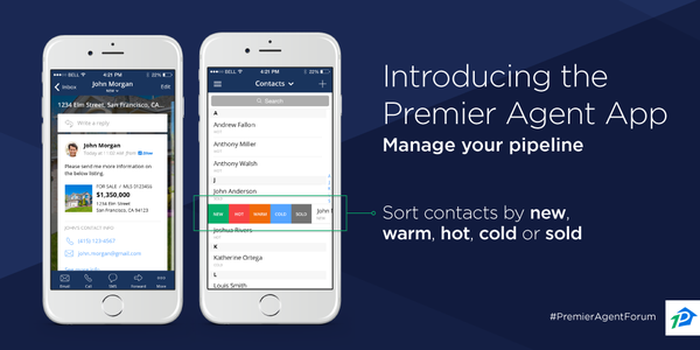 The Zillow Premier Agent app is absolutely free, helps you sort and communicate with leads immediately, and pulls in information about them from social networks and their search history on the platform. The Zillow Premier Agent app even allows you to pull in leads from websites like BoomTown! or Realtor.com by connecting in through your Gmail account. While the Zillow Premier Agent app is most functional when you are actively advertising on the platform through the Zillow Premier Agent program, giving you unparalleled access to lead search history and information when advertising. For example, you can be the exclusive agent seen on your listings, and advertise on competitors’ listings in your farm area (who are not Premier Agents). Zillow is the largest real estate marketplace on the internet with over 193 million visitors a month, and provides a can’t-miss app to have. Check out our in-depth piece to learn more about how to use the Zillow Premier Agent App to close more deals in 2018. 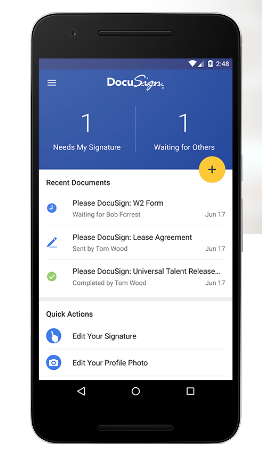 DocuSign allows you to upload and sign documents on the go, or send documents to a client for their signature, from anywhere in the world. You can track which documents still require signature and be able to see the progress of your contracts and forms as they go through the signature pipeline to completion. While you can sign any documents sent to you for free, the ability to send documents use DocuSign starts at only $10 per month. Try it a free trial for 30 days to see why DocuSign tops the list for one of those must-have realtor apps. While billed as a mobile CRM, we found Insightly to be the best real estate app for its project management features. For example, you have access to documents stored in places like Dropbox and Google Drive while also having available access to tasks, projects, pipelines, and contacts when searching by tags. Insightly has a free price point starting out, and has a starting subscription price of $29 per month to access enhanced features like call logging. Feel free to check out our step-by-step guide on how to set up the desktop version of Insightly, which can help give you a head start on your app organization. 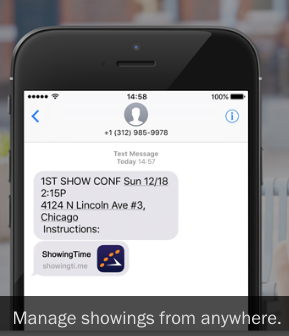 The ShowingTime app is used to coordinate home showings between parties efficiently and effectively through voice, text, or email through the app. 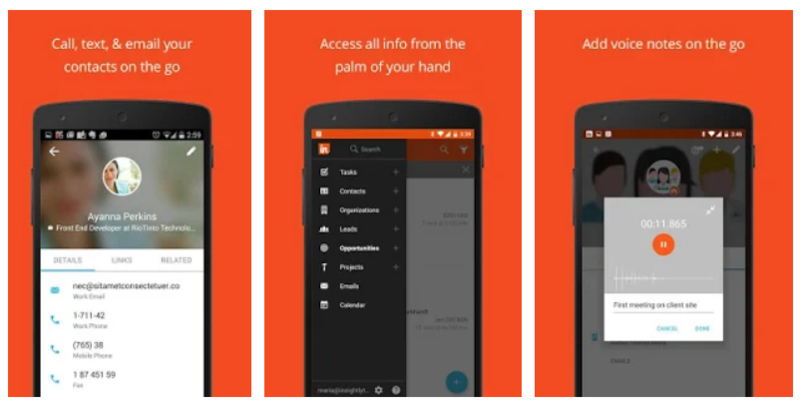 Although the app is free to download, access to functionality requires subscription. The current fee for an individual agent is a $50 set-up fee, then $29 per month for 10 listings, and $6 per listing thereafter. The subscription fee also has desktop availability for showing set-up for those times when you might prefer that medium. Realtor apps for home showings need to be on point and effective communication platforms, and ShowingTime does the job well. To learn more about ShowingTime, read our review on the best appointment scheduling software for realtors. 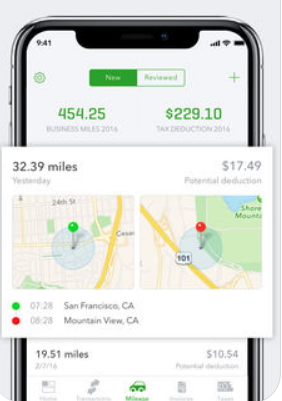 The QuickBooks Self-Employed app makes your bookkeeping easy as a realtor by allowing you to do things effortlessly, like track work mileage, automatically importing information from receipts, separating out work versus personal expenses, and more. Realtor apps for tracking expenses can be time-intensive, but QuickBooks makes it easy and seamlessly integrates with TurboTax, making your year-end calculations easy. At a subscription rate of only $10 per month, QuickBooks Self-Employed is perfect for the contractor status of realtors. Learn more in our review about QuickBooks Self-Employed features and pricing. 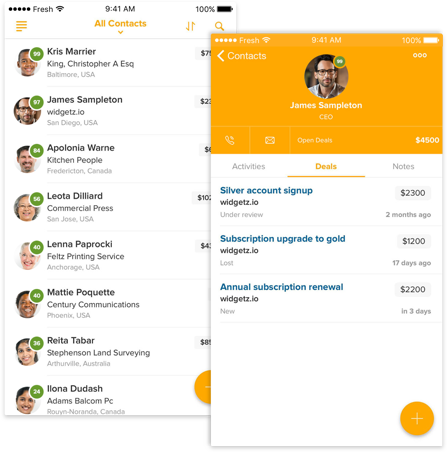 Freshsales offers a mobile CRM app that is absolutely free and can be used indefinitely. 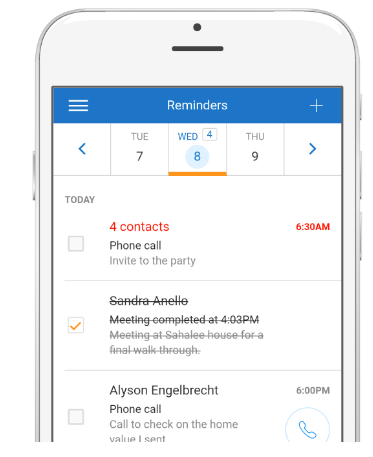 It provides call and email logging and CRM segmentation, as well as a tasks, appointments and notes feature that syncs with your calendar. If you would like to upgrade services on your CRM to include things like notifications and a sales pipeline, paid service starts at $19 per month. To learn more about Freshsales, check out our article on the six best free real estate CRMs in 2018. 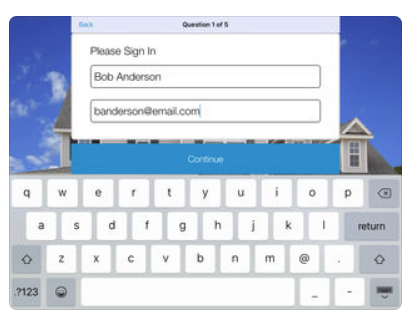 We rated Open Home Pro the best overall open house app for realtors because it provides a digital sign-in sheet on your iPad and it’s absolutely free for basic features. While many realtor apps only provides a basic sign-in, the free version of Open Home Pro includes the ability to customize pages and questions, provide notes on potential leads and the ability to export the file via email. With a paid subscription starting at $20 to $25 per month (depending on if you pay annually or monthly), you can add features such as seller’s reports, increased branding, and the option of a single property website. Learn more about Open Home Pro and read our extensive review on the best open house apps for realtors. BombBomb builds relationships through video, and with the ability to shoot and send a video through email in 30 seconds or less with the BombBomb mobile app, there is no better way to say a personal thank you or share a heartfelt holiday message. Examining realtor apps that integrate video can be confusing, but BombBomb makes it easy with their intuitive platform and free 14-day trial. If you love what you see, BombBomb is available by subscription only at $468 per year or $49 per month for unlimited video use. 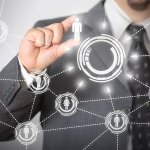 Market Leader allows you to buy exclusive buyer and seller leads that are never sold to another agent. Realtor apps rarely contribute to active business growth, but Market Leader can get you well on your way. With the mobile app, that same service offers real-time push notifications, reminders, email and contact management for the leads you receive. While the app is free, Market Leader charges you by lead, so the pricing varies depending on how many leads per month you purchase, along with the zip code you operate in. Most individuals will pay $20 to $60 per lead. More of a mobile access than a distinct app, Zumper not only displays your listing on an easily searchable website, but they will also run Experian credit reports and rental applications for your prospective tenants via mobile. If you’re a rental agent, collecting a broker fee has never been easier than with Zumper. Most realtor apps simply display your listings, but this one does the work. 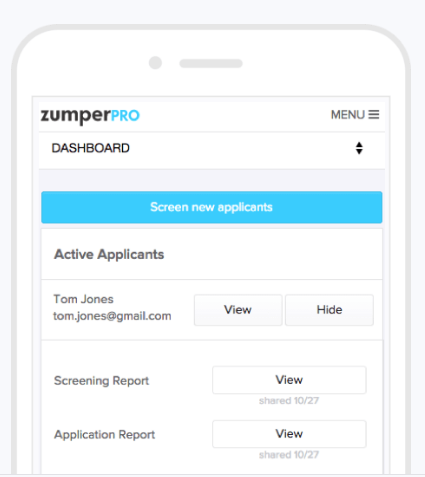 The way that Zumper operates is that the service is free for the broker to post, but rental applicants pay a $30 application fee that covers the Zumper full screening package. If you wish, you can also customize the application fee and set up funds to be deposited to cover the screening process. Buffer provides realtors with the ability to post to multiple social media accounts through one platform, as well as the ability to schedule posts for publication. With consistency being one of the most important things for social media growth, you can get your information in front of buyers and sellers regularly, keeping your brand top of mind. Buffer is free to use for up to three social media accounts, and $15 per month for up to eight. To see others’ experience of using this social media management platform, check out our Buffer user reviews. 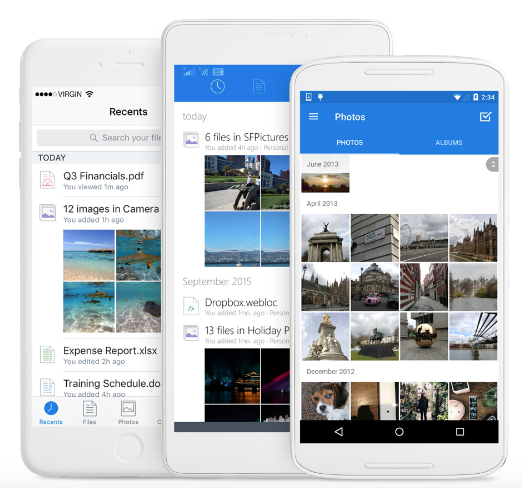 The Dropbox mobile app gives you access to all of your images, documents and files right from your mobile phone, iPad or Kindle. 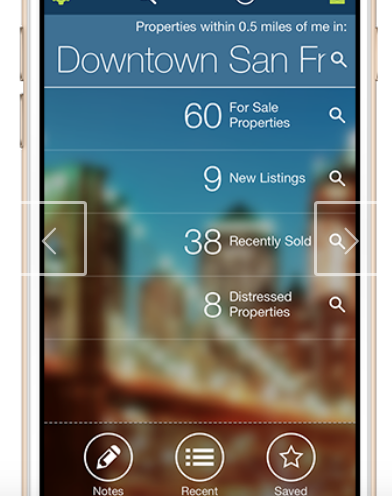 With realtor apps like this, it’s like having a file cabinet in your pocket. You can pull up things such as property disclosures, architectural plans, and important photos with a few touches. 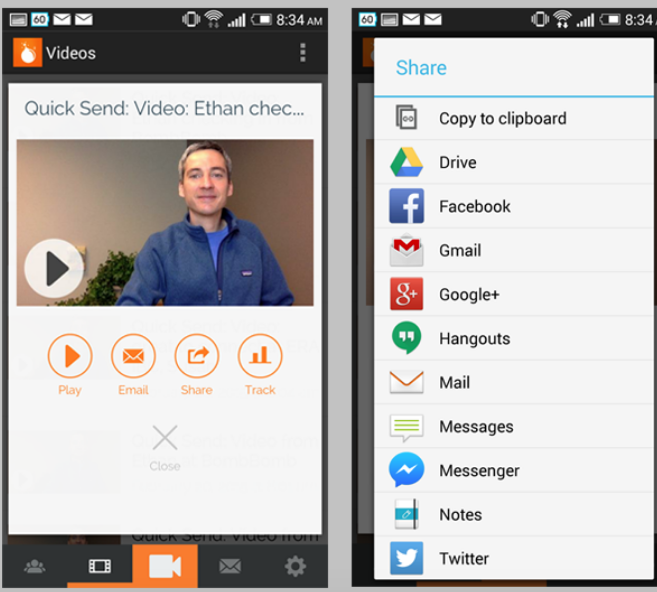 With file storage starting at $9.99 per month, it’s an amazing tool to have on hand anywhere you are. See our reviews of the best document management software to learn more. 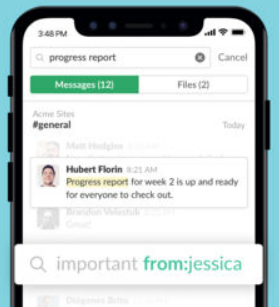 Slack is a messaging app that keeps you connected to your office, colleagues, or team members. While the basic version is free to use, upgrades are available for as little as $6.67 per person per month if billed yearly. A fantastic platform to send a quick message and brainstorm on contracts, it is also great to collaborate on projects, with a plethora of third-party integrations available. We named Slack the best messaging app for small businesses in 2017—read more about why. 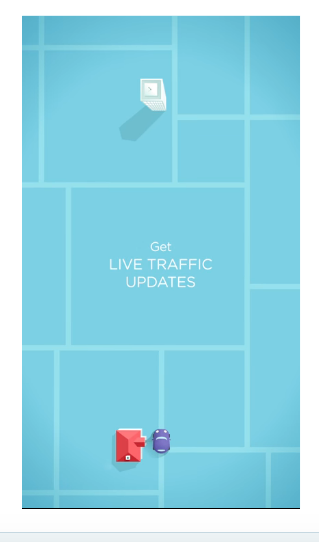 Waze is a community-based traffic and road navigation app that allows other drivers to make adjustments to routes based on things like road conditions, accidents, and closures. Waze gives drivers the most up-to-date and accurate information, as well as the best routes, as you head out that day. For an agent on the road who may have multiple showings, Waze can be a life saver, and it is absolutely free to use and download. 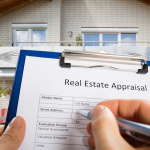 The RPR app gathers all available data on properties and allows you to brand it and send it to clients as a report. This app is 100 percent owned and operated by the National Association of Realtors (NAR) as a member benefit, and only licensed realtors can access the app. While the app provides outstanding information that clients want (even information such as school attendance zones), it is absolutely free to use. Realtor apps have changed the game for agents who are often on the go, providing services at the touch of a button that used to require hours sitting in the office. The best real estate apps offer you a mobile CRM, marketing feedback, project management, and access to any document you need with only a few swipes. Consider downloading some of these apps to get started and feel free to add more to the list in the comments below.